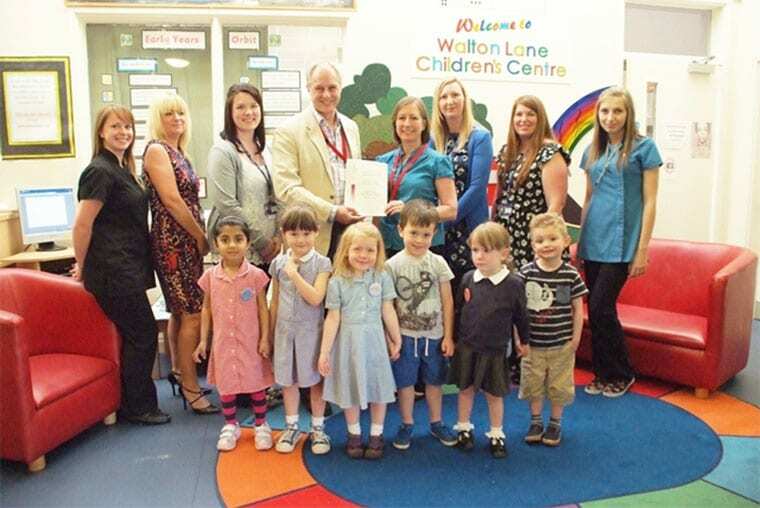 Local nursery and Children’s Centre, Walton Lane, who the College works with to supply apprenticeship training, is celebrating after it was named as runner up in the category of Apprentice Employer of the Year 2014 by Council for Awards in Care, Health and Education (CACHE) in their inaugural awards. Local apprenticeship and training providers Nelson and Colne College nominated Walton Lane Nursery and Children’s Centre for the award. The College works with numerous employers large and small and was particularly impressed with Walton Lane.